The smooth angular lines of the Q-Line sets it apart from the rest. From Vitra, this range is a great addition to any modern bathroom. 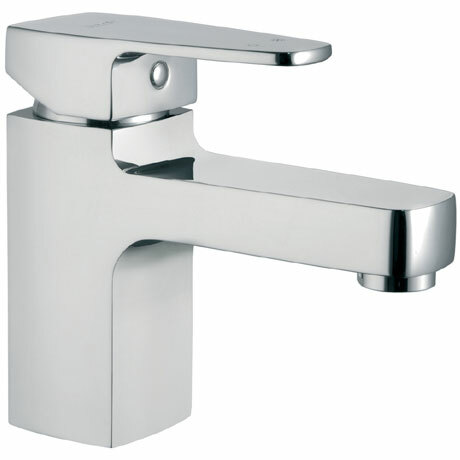 This bath filler is single lever controlled for precise flow and temperature control. Manufactured with the highest quality materials and finished in polished chrome it is covered by Vitra's 5 year guarantee.